Last edited by Polot on Tue Feb 12, 2019 8:21 pm, edited 1 time in total. PBNB wrote: Polot, I noticed the part number on your headlight switch is for an X5. Is that correct, and does it fit correctly. In the pictures, it looks like a good fit. Does your i3 have front fogs as well? 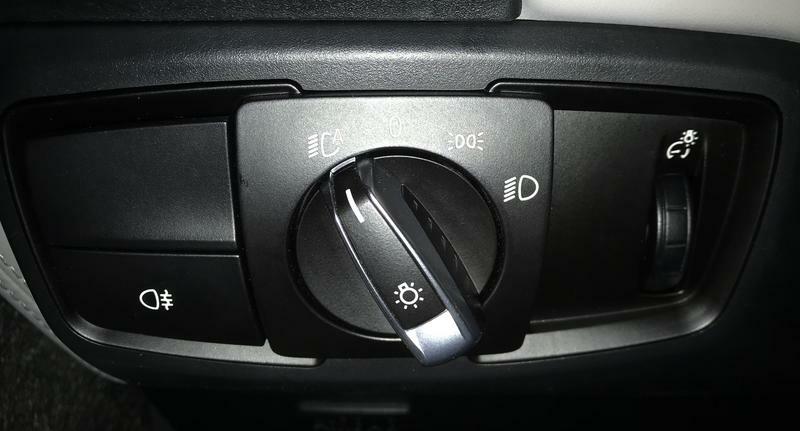 Everything is right, it is headlight switch is for an X5. It approaches and works. But, as have noticed above, after coding in tail light section 5, but not 7 lights up. I wondering if the plug going into the switch is wired differently between the I3 and the X5 causing the wrong light to light up? Or is it completely software related? The wires going into the switch carry a digital signal, they do not literally, directly 'switch' anything. What happens when that signal is received by the computer is where the magic happens. 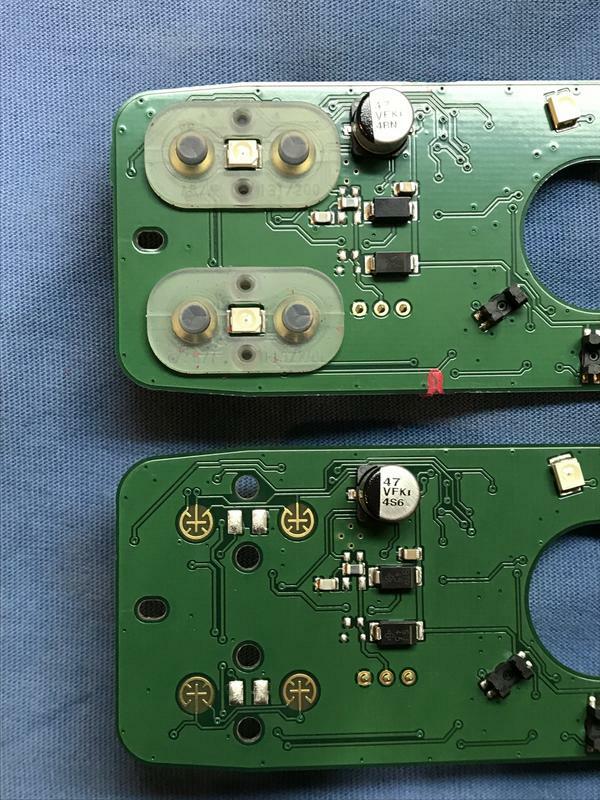 Same is true at the other end with the lights...while there's power going into the module, it doesn't directly cause the light(s) to turn on...there's circuitry there that makes it happen. I haven't taken the i3's panel apart, but have on my GT, which uses similar logic. In the rear panel, there are running, reversing, turning, braking, and fog lights along with license plate lights. TO control each like in the old days would require heavy(ier) wires, and 4-5 wires on each side. There's less than that, and most of them are smaller gauge. 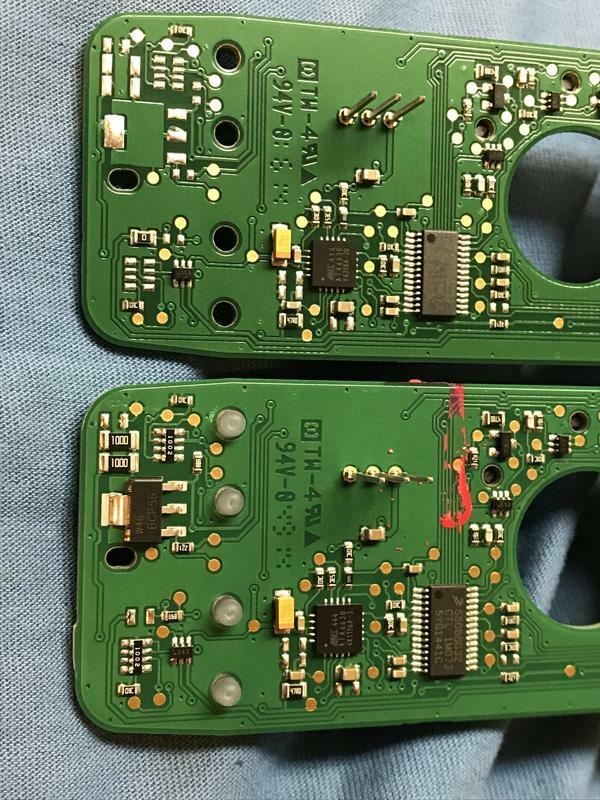 So, there's essentially one power lead, one ground lead, and signal wires that tell the panel which light(s) to turn on. I think the only exception may be the brake lights which can work without the computer logic. websterize wrote: I have installed the i3’s Euroswitch with the illuminated rear-fog button — pressing it also lights up 5. No, lighting up 7 is a coding setting somewhere in the BDC_Body module. Websterize, do you have a part number and a parts supplier for the euroswitch? I can't seem to find anything online. Ya I tried that website but the listing for the part number is gone. The site is still there. 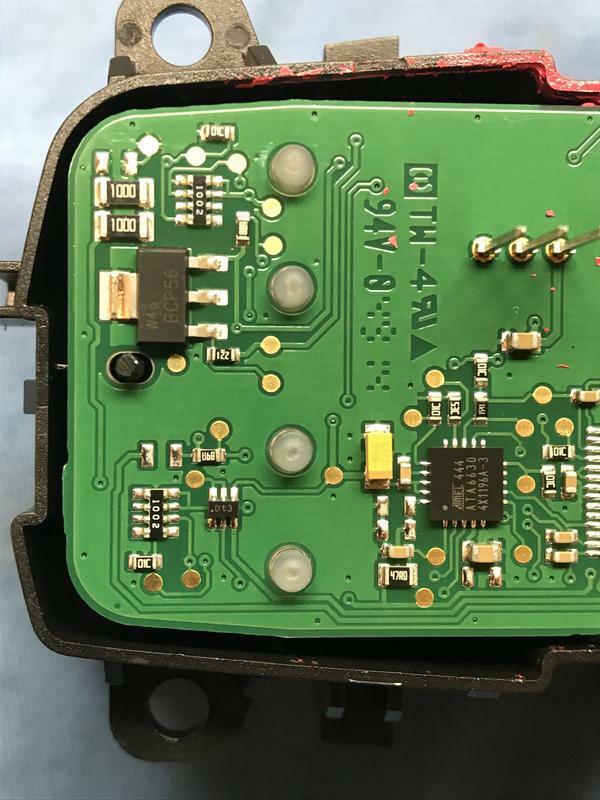 It looks as if the rear-fog Euro switch that is still being manufactured, and plays nice with LED headlights and the rain sensor, is part 61319865812. I would contact ECS Tuning about sourcing one. Maybe they'll ship it to you by Christmas.